Here’s a very short documentary about the Black Panthers and their efforts to construct real systems of care under extreme economic and social oppression. Their revolutionary healthcare initiative included providing acupuncture into the first widespread use in the U.S. outside more insular east Asian communities. Guns, berets and leather jackets are what many folks typically associate with the Black Panther Party. But the Black Panthers were instrumental in bringing healthcare to neglected communities. Loss and grief are difficult topics to talk about, nevermind sit with. Join Lauren Fiske, yoga and mindfulness instructor, health educator + wellbeing advocate, to carve out much needed space to just be and move through whatever grief you may be carrying - exactly as you are. Our morning together includes a brief teaching on grief and loss, a nurturing yoga class designed to gently support a grieving heart, mind and body; and plenty of time to reflect, restore and connect within a safe space of people who get it. While this workshop is intended for individuals grieving the illness or death of a loved one, this space is for you. Whether you are smack dab in the middle of a loss or you experienced one a decade ago, you're welcome here. Whether you are a beginner or advanced yogi, come join us. Here’s the eventbrite link to sign up. Cost is a barrier for me. What financial help is available? We get it. We do not want cost to be a barrier to your participation. We have a limited number of contribute-what-you-can spaces. Please contact lauren@griefreliefyoga.org for assistance. You will leave the training with practical strategies to cultivate comfort + steadiness amidst times of change and loss; grief support resources; a circle of others who are on a similar path; and hopefully, a deep sense of relaxation, compassion, and relief. You will want to wear clothes that you feel comfortable in. I recommend bringing a cozy long sleeve sweater and socks to layer up with when we finish our movement practice and find stillness in meditation. How is this different from a typical yoga class? Years of research went into the creation of the curriculum that contains this workshop. It is delivered by an experienced, registered yoga teacher who has specific training in trauma sensitive yoga, grief support group facilitation, mental health, peace education, and violence prevention and response. 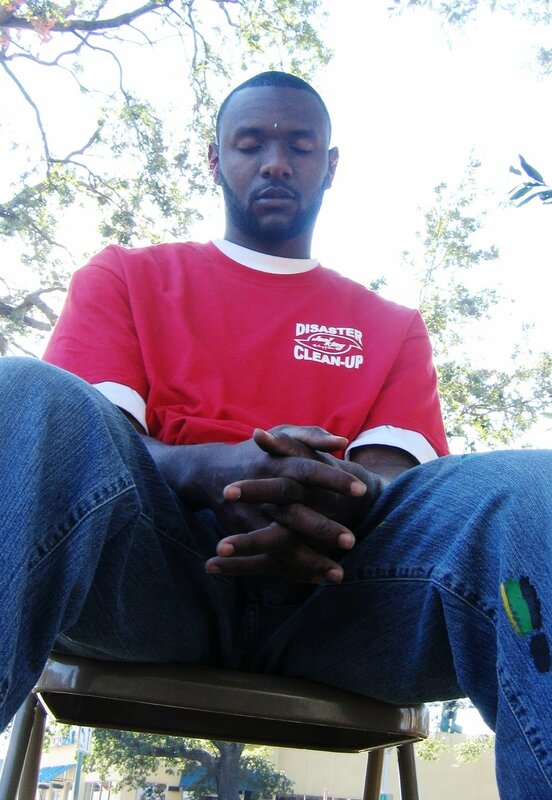 The poses are hand-picked to support grieving bodies, minds, and hearts. Through the skillful integration of trauma-sensitive yoga, education on grief and loss, and expressive arts- we seek to break the silence and stigma on death, dying, grief, and loss. Our mission is to create a community of active grief support. No. While we hope that you find a supportive + healing environment- this is not a support group or a substitute for therapy. Referrals and resources are available for those who are looking for more structured, individualized mental health support. The great local, East Side Monthly did a nice piece on us in the November, 2018 edition available on line or in print. http://eastsidemonthly.com/stories/good-points,29154? Can’t get hyperlink to work, so you’ll have to cut and paste. And, just to clarify something from the third paragraph, the private room is for intakes not treatments. We just do community acupuncture. We've seen four seasons now, and return to the warm days when we opened. Gayle and I are so grateful to get to be part of your lives and for all you've done to push us along to keep tending to caring/accessible acupuncture. For our anniversary, we want to scatter some more seeds of growth out there by making between 50 and hundred free txs available to employees of local businesses and organizations working for the greater good in RI. Will you be an ambassador for us? With whom could you share a few Kindred Birthday Free Treatment vouchers? If you work in a business local to us (Pawtucket, Mt Hope, etc.) or in a nonprofit, coop, or collective working for social and economic and environmental justice, food and health access, or education, call or email us so we don't forget about you. Kindred is participating in the POCA May Membership Drive. What is POCA you might ask? 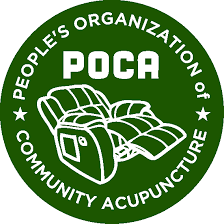 POCA stands for the People's Organization of Community Acupuncture, without which we wouldn't be able to do the work we are doing. POCA's mission is to “Work cooperatively to increase accessibility to and availability of affordable group acupuncture treatments”. POCA includes both patients and punk, we support each other to successfully practice in a community setting so many more wonderful patients like you can receive acupuncture. The membership drive is important because funds go directly to microloans for new community acupuncture clinics and support POCA's acupuncture school, POCA Technical Institute. Microloans mean new clinics in areas where currently there are none. These projects are so important to me because I want your dear Aunt Sally and Cousin Raj to benefit from acupuncture too! And in order for there to be more clinics, we need more punks! A typical acupuncture education leaves students $60,000-$200,000 debt, making it challenging for recent graduates to start and run a clinic. Additionally, working in a community clinic requires extra skill sets that our school specifically focuses on. 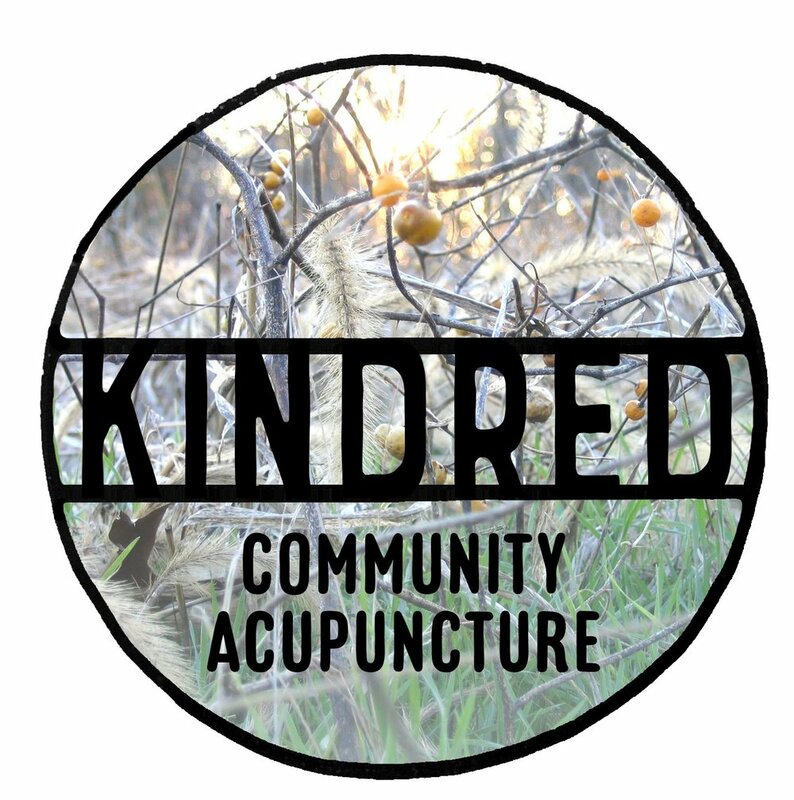 Our school provides an affordable alternative that trains acupuncturists to best meet their community's diverse needs. Memberships are on a sliding scale from $25-100, just like our treatments the membership is the same no matter what you pay, we appreciate the contribution that you give. To sign up for a membership go to the sign-up page on the poca website, or just come in and we'll walk you through it at the clinic. The membership can pay for itself in a few treatments, because as a thank you for signing up, membership includes a free treatment on your birthday, three “free treatment” coupons to share with friends and family, and all first-visit fees are waived at any POCA Clinic, anywhere in the world. 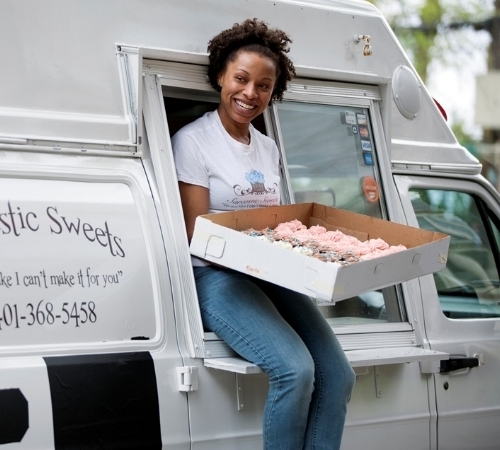 We are creating jobs, creating community, and creating a healthier future for everyone. We hope you will join us in this endeavor. If you have any questions please check out POCA's vision statement, or for goodness sakes, come in and talk with Gayle and I. Now through the month of April at Kindred, every man who comes in for his first treatment will receive a free voucher for his second treatment or to be shared with another man. We want to see you, guys. ACUPUNCTURE WORKS! Come for the nap, come for the laugh or to cry, come to listen to heavy metal on your headphones or to read a book, come with curiosity. Stay for the improved sleep, a pain free back, less irritability, an end to your headache, a boosted immune system. We are still offering two-for-one specials on Fridays. An existing patient can bring a new patient for a first treatment, free of charge! A great opportunity to share acupuncture with friends, family, and loved ones. Pre-paid treatment packs are available at a reduced rate. Buy a 5 pack at our sliding scale price per treatment and get one treatment free. Buy a 10 pack and get 2 treatments free. We are now offering: "Team Tune-ups"! A chance for your workplace, company, or organization to rejuvenate your team by doing some self-care together! We're offering discounted group rates for teams who book a Team Tune-up in advance! Call or message us for more details. One of the things we love about community acupuncture is the part where many people get to rest/turn off together. It's such a powerful wedge against all the stress producing parts of our culture/economy; and, it's not a small part of the healing that happens with a community acupuncture treatment. We really want to see you and your group, be it a small activist organization, a hard working nonprofit, or a larger corporate entity; and, we will work with your budget so that you can make this happen for your group. Kindred is seeking a skilled designer and digital media specialist to expand the scope of our current marketing and outreach efforts, and to build new marketing infrastructure to help us move from a successful start-up in our first year to a thriving and sustainable, local institution. You have experience with graphic design, dgital/social media support-building. You also have good to exceptional person-to-person communication skills. You are able to be self-motivated as well as to work collaboratively. Tasks may include the design and production of outreach and publicity materials, design of signage connected to our building and visible at street level, the building and maintenance of newsletter and consistent social media presence, the production of short videos about community acupuncture and our clinic. The work is part-time, between 3 and 5 hours a week, which can be set or flexible. The pay is commensurate with experience. The working environment is relaxed, where you will work independently at times, and sometimes along with the small group of founders of Kindred. We will be open Christmas eve. That's a Sunday, from 10 am until 1 pm. We're also open on New Year's eve and New Year's Day for our normal hours. We know it's especially hard to put yourself and your health first this time of year. And, because of that, we'd love to see you even more. Come in between now and January First and buy a 4 pack for 50 dollars, to be used before 2/2/18. Also, to encourage your friends and family to come along with you, we are offering 2-for-1 treatments every Thursday and Friday in January. Kindred meets the Governor. Shortened hours for Thursday, Nov 16th. This Thursday, November 16th, KIndred will be open limited hours as Gayle and Korben will participate in a gathering with all recipients of the Commerce RI Small Business Assistance Program (SBAP) and with Governor Gina M. Raimondo. 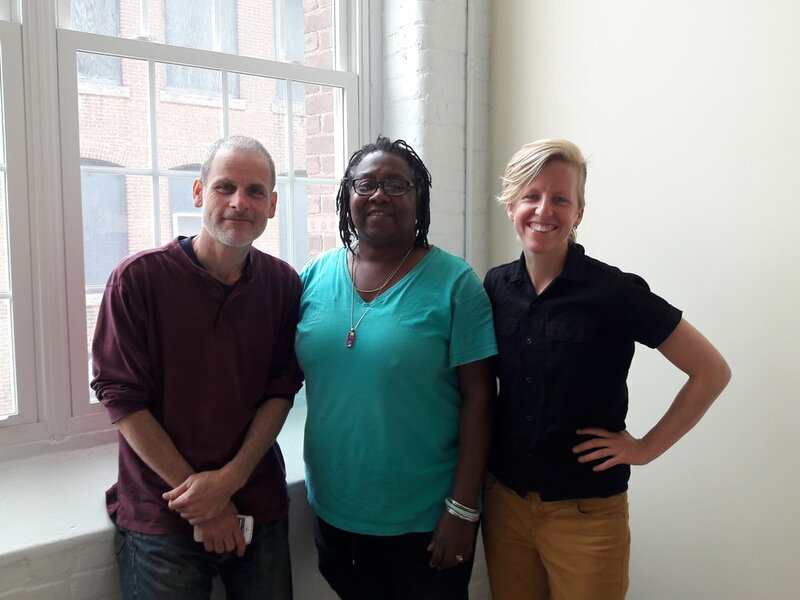 They will get to meet some of the other small businesses, including at least one in Pawtucket, who received help from The Rhode Island Commerce Corporation, and (in our case) The Center for Women and Enterprise. This will be an opportunity to spread the word about community acupuncture to not only other small businesses, but hopefully to the Governor and her staff. Our hours for Thursday, November 16th are as follows.